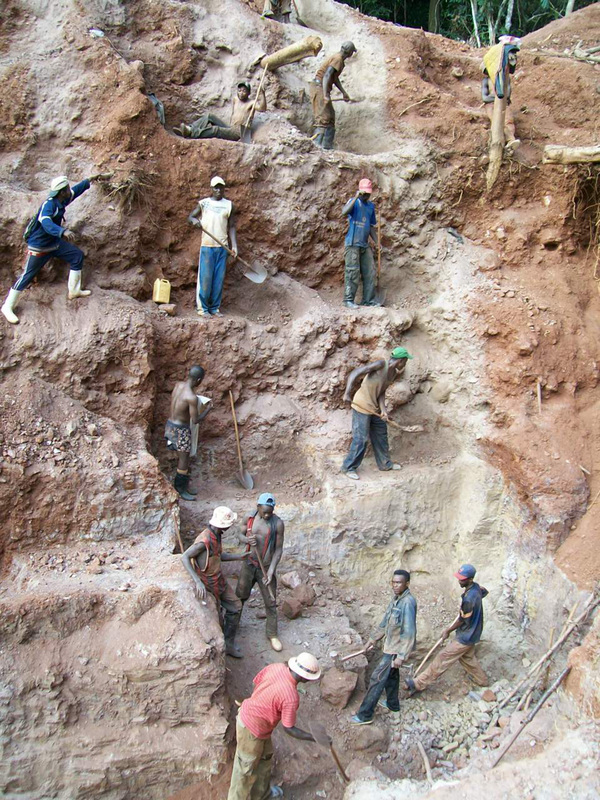 US legislation has brought on a variety of initiatives aiming at mining reform in EDRC. This paper describes the basic elements of these initiatives, their genesis, the current state of affairs, the inkages between the initiatives and the main challenges they face. Further, the paper briefly evaluates the initiatives while focussing on the steps ahead.